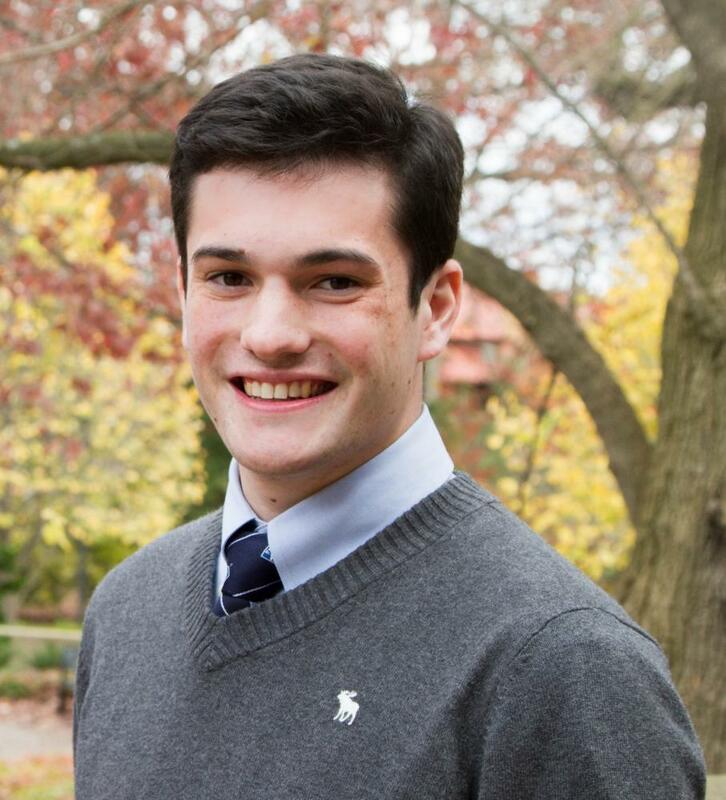 Graduating senior James Nackley, a native of Hollidaysburg, PA and the son of Daniel and Heather Nackley, has been named the School of Music's student marshal for the commencement ceremony occurring May 6. He has chosen Kim Cook to accompany him. A cellist in the music education degree program, James he is a student of Kim Cook. He is the 2017 recipient of the Evan Pugh Senior Scholar Award and the PMEA-SMTE Award for Excellence in Student Teaching. Previously, he was a winner of the Philharmonic Orchestra's Concerto Competition in 2015 and was also the recipient of the School of Music's Presser Scholarship, which provides recognition to full-time undergraduate students who have exhibited a personal dedication to a career in music. He also appeared as a soloist in the School of Music's 2015 Mosaic concert. During his undergraduate career, he was a member of the Philharmonic Orchestra, Chamber Orchestra, Cello Choir, a string quartet, Penn State Glee Club, Campus Orchestra (playing violin and viola), and Campus Band (playing french horn). In addition, James is a cellist with the Pennsylvania Centre Orchestra (PCO), Williamsport Symphony Orchestra, and Altoona Symphony Orchestra. He is a member of Pi Kappa Lambda.